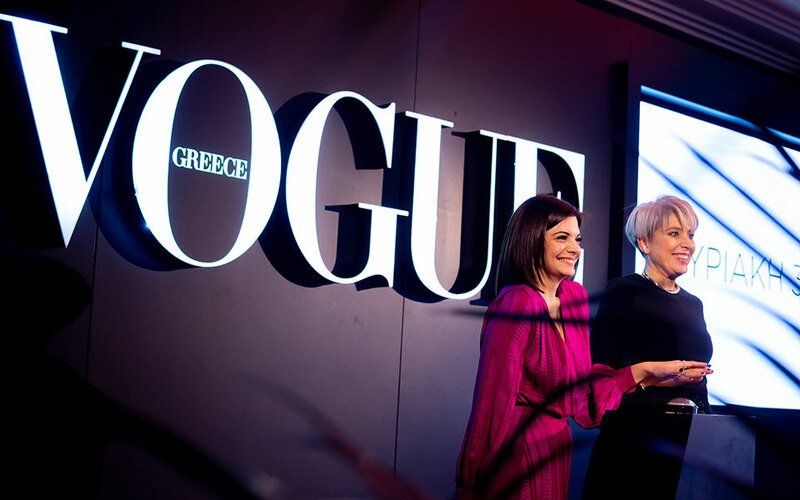 Vogue Magazine, often nicknamed the "Fashion Bible", was relaunched in Greece on Sunday, hitting the newsstands in Greece and Cyprus. 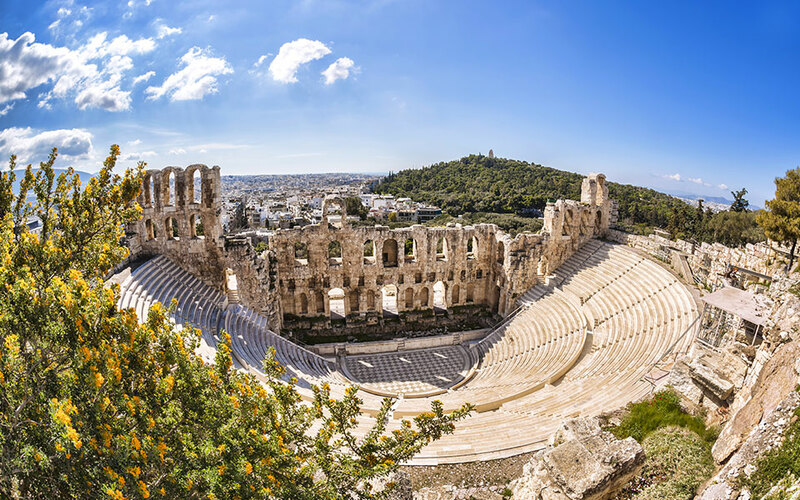 The fashion show is to take place in the spring as part of the 23rd Athens Xclusive Designers Week (AXDW). 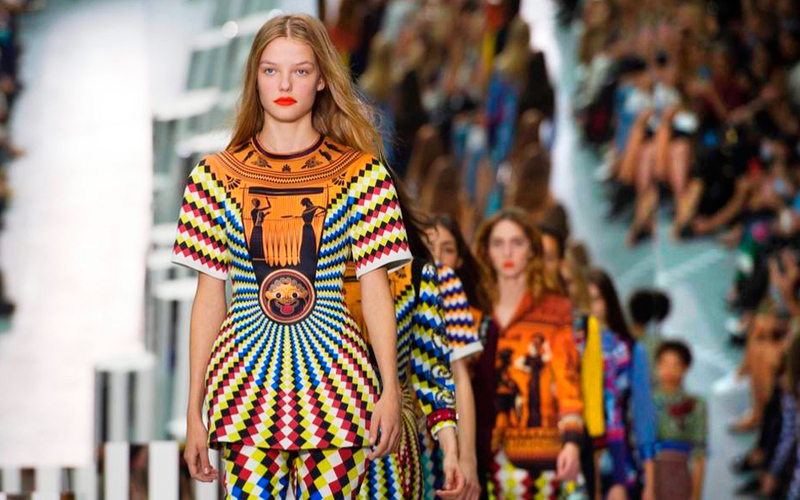 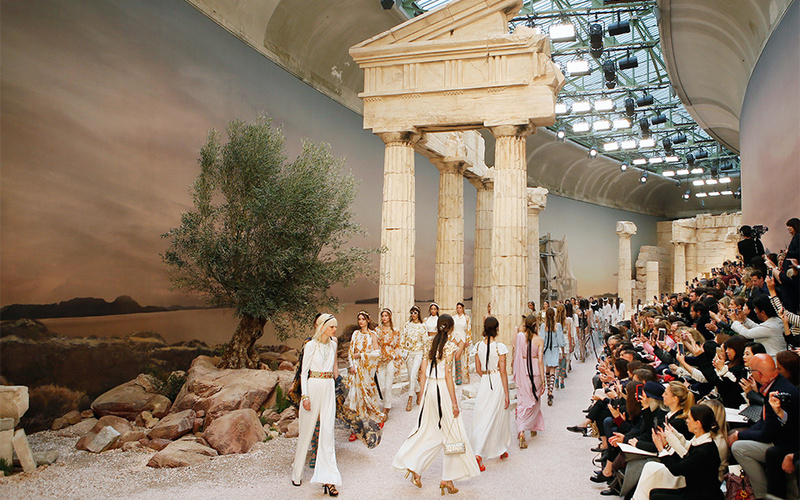 For the Chanel Resort 2018 show in Paris, ancient Greece took center stage with the new line inspired by Greece modeled under a replica of the Parthenon. 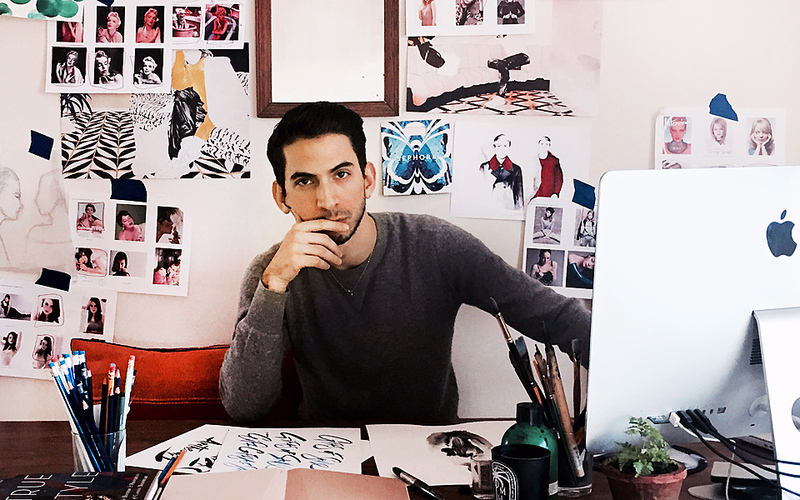 The young Greek talent that is taking the high-end illustration scene by storm.